Comics are an exciting medium that allow creators to tell stories, from small, personal autobiographies, through to massive planet destroying blockbusters. All with the simplest of tools. 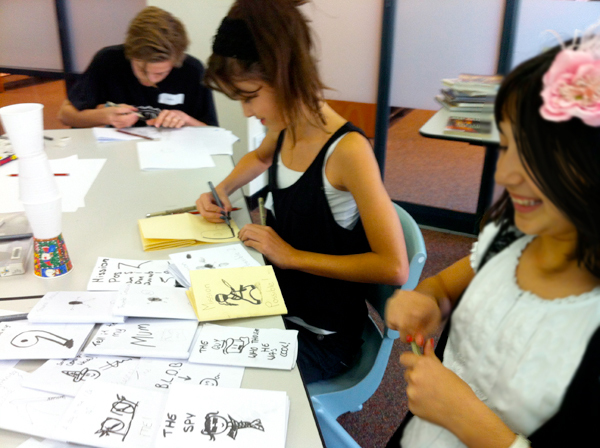 This course is suitable for primary school age children with an interest in learning more about comics. 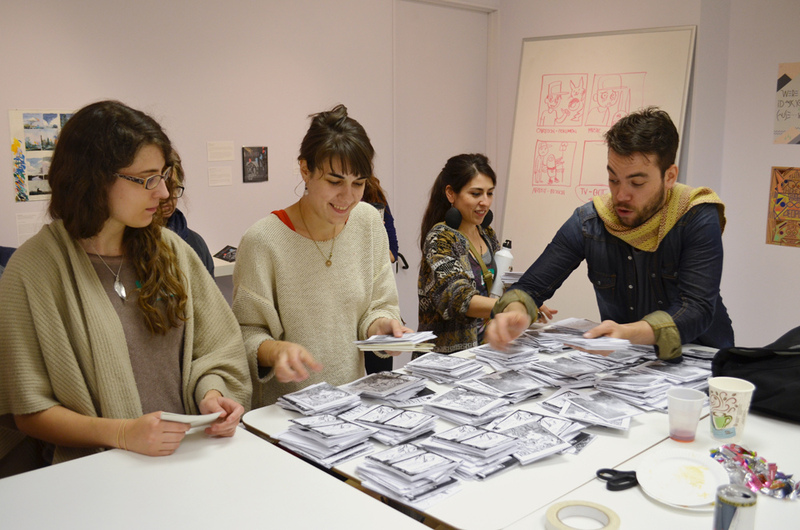 In this eight week course, students will build strong foundation skills for making comics. They will learn the fundamental concepts of what makes a comic unique, practice basic anatomy and learn to handle a range of common tools. Our focus this term will be in adapting a classic fairy tale into your own comic.